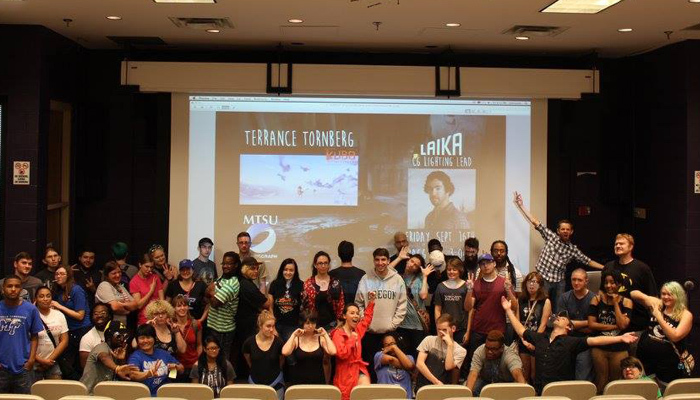 MTSU ACM SIGGRAPH Student Chapter | Play. Network. Learn. 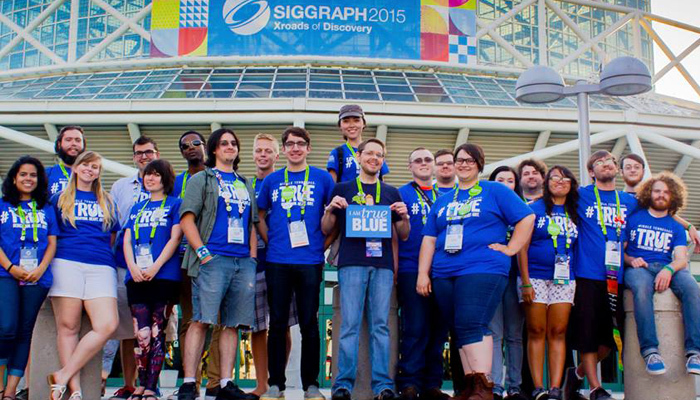 Description: The MTSU ACM SIGGRAPH Student Chapter is open to all MTSU students, staff and faculty. 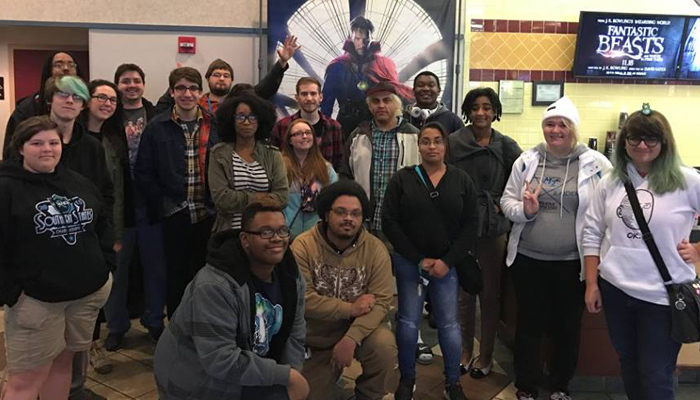 Our chapter is for all students with interests in computer graphics, animation, video games, VFX, anime, interactivity, film, television, comics and all other related areas. Our goal is to promote these areas through chapter meetings, events, learning workshops, networking socials and community projects. 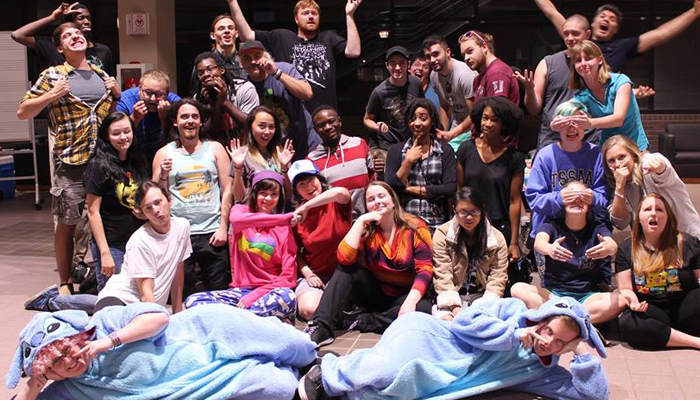 If you are concentrating in Animation at MTSU, this is your organization. Mission: To promote the generation and dissemination of information on computer graphics and interactive techniques and to foster a membership community whose values help to catalyze the innovation and application of computer graphics and interactive techniques. 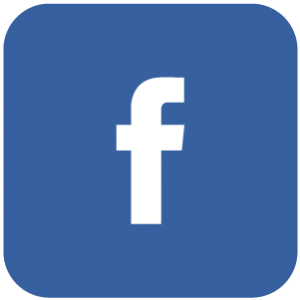 Our parent organization, ACM SIGGRAPH, is the New York based Association of Computer Machinery Special Interest Group on Computer Graphics and Interactive Techniques. 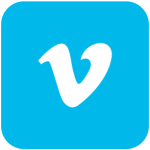 The organization values excellence, integrity, volunteerism, passion and cross-disciplinary interaction. 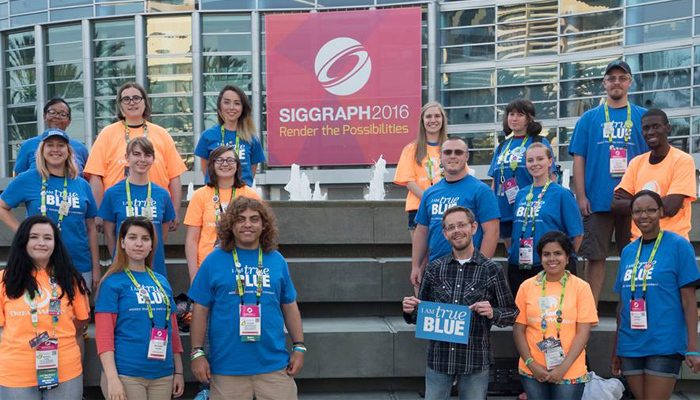 The MTSU ACM SIGGRAPH Student Chapter is the special interest group for computer graphics and interactive techniques of the Association for Computing Machinery, Inc. located at Middle Tennessee State University. 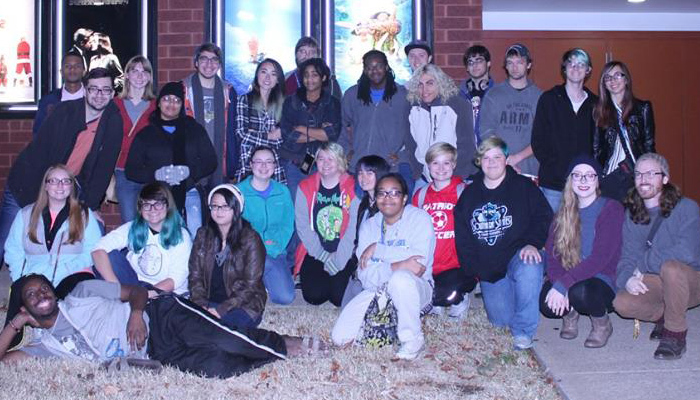 Graduates of the MTSU animation program have gone on to work for Blizzard, Sony Imageworks, Blue Sky, as well as locally based DWP in Smyrna. 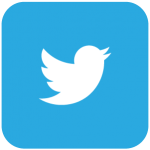 For the most current updates for the MTSU ACM SIGGRAPH Student Chapter, be sure to follow us on our Social Media.